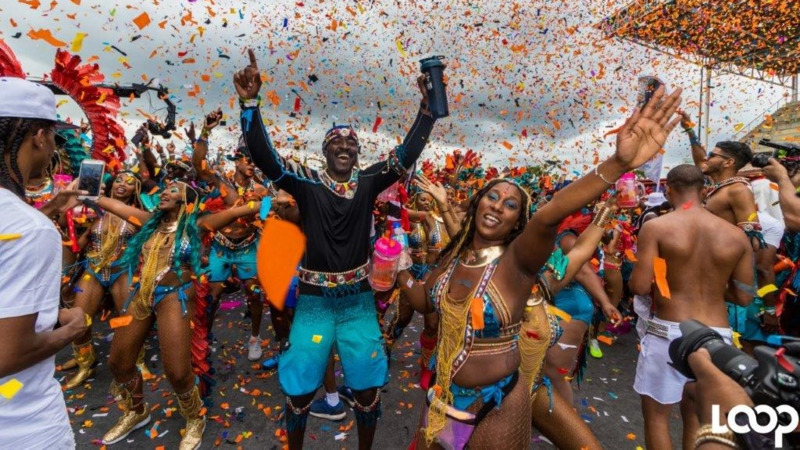 Three years after selling the Harts brand to Tribe, the Harts family has announced it will be going its separate way and will be on the streets of Port-of-Spain in 2019 under the new name Harts Carnival Family. The band made the announcement via a notice to its masqueraders. “The Harts family is excited to announce that the family will be bringing back the Harts family band the way it is meant to be,” the announcement said. The new band said any other entity using the name has no association with them. Aixa Hart, the spokesperson for the new entity, told Loop the family made the decision to start a new band because they felt their ideology was not being portrayed as what it was intended to be. Adamant that there was no fall out with Tribe, she said: “Our band started many years ago with our parents Edmund and Lil Hart. It was always a family band, we never wanted to be part of a big conglomerate and we felt it was being swallowed up. Eventually, if we didn’t do anything it would be a Harts band with no heart,” she said. The new entity will reside at the Harts mas camp on Alcazar Street in St Clair. Hart said Tribe has been given notice to vacate the building. Though Harts Carnival Family is set to launch in August, there may, however, be some contention over the new entity’s use of the name Harts. While Hart contends that she was not part of any contractual arrangement with Dean Ackin, bandleader for Tribe, Loop understands that Tribe owns the Harts brand and band. Tribe bought Harts in 2015. Loop understands that per the agreement, the Harts name cannot be used in anything Carnival related. 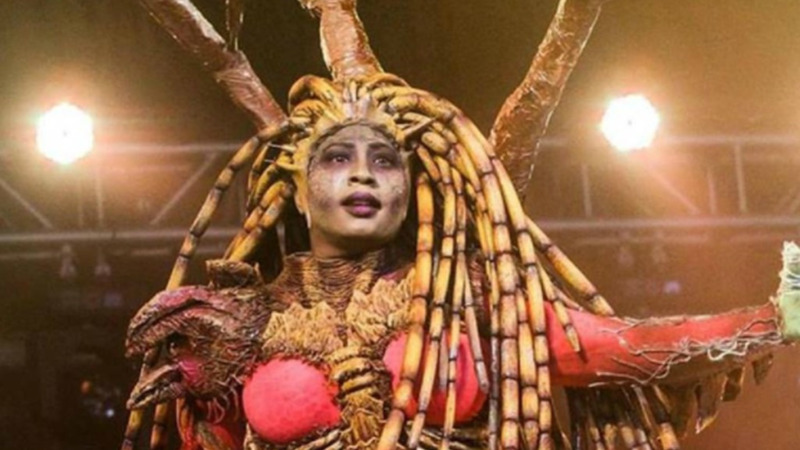 Tribe, in a communique that will be sent out to masqueraders today, said the Harts brand remains part of Tribe and the band will be launched on July 21 when Tribe holds its two-day Festival of the Bands. The band expressed surprise at the Harts announcement. “We are very disturbed by this development and are concerned by the legality of this unprecedented move by the Hart family and/or persons acting on their behalf,” the letter said. 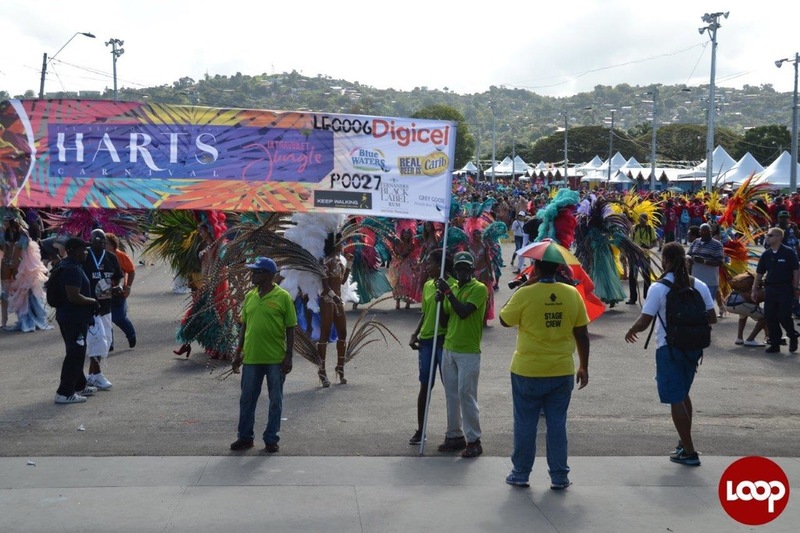 “After being approached in 2014 and again in 2015, by a Harts family member wanting to sell the Harts Carnival brand, a buyout was agreed. 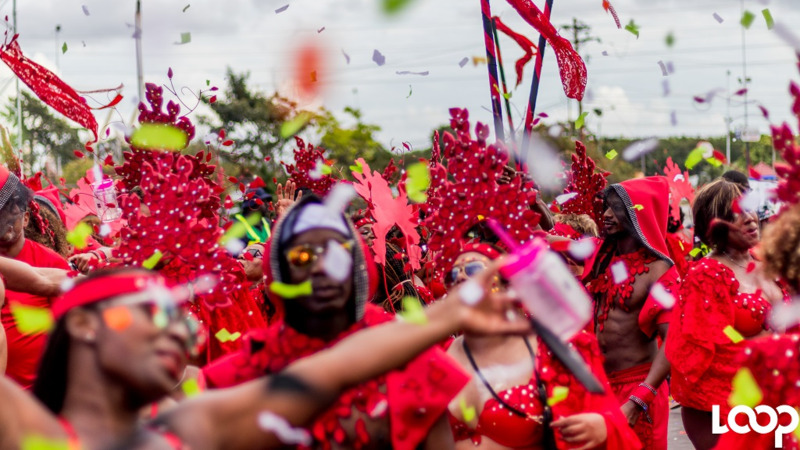 This was a positive move to ensure the continuity of a Carnival band that had a great legacy in Trinidad and Tobago Carnival. Over the last three years we have always had an open and cordial relationship and therefore we are shocked and baffled by this recent turn of events,” Tribe said. The notice said they made several attempts to reach out to the Harts family but to no avail. When contacted, Ackin said he was shocked by the action of the Harts family especially since the decision was made while he is out of the country. Ackin is currently in Russia attending the World Cup. “There were no major issues that I was aware of, there may have been differences of opinion with certain decisions but everything was done cordially and professionally and with consultation between the two parties,” he told Loop. He said the matter is currently in the hands of Tribe’s legal advisors.